With Import the user can harvest all families in a project. 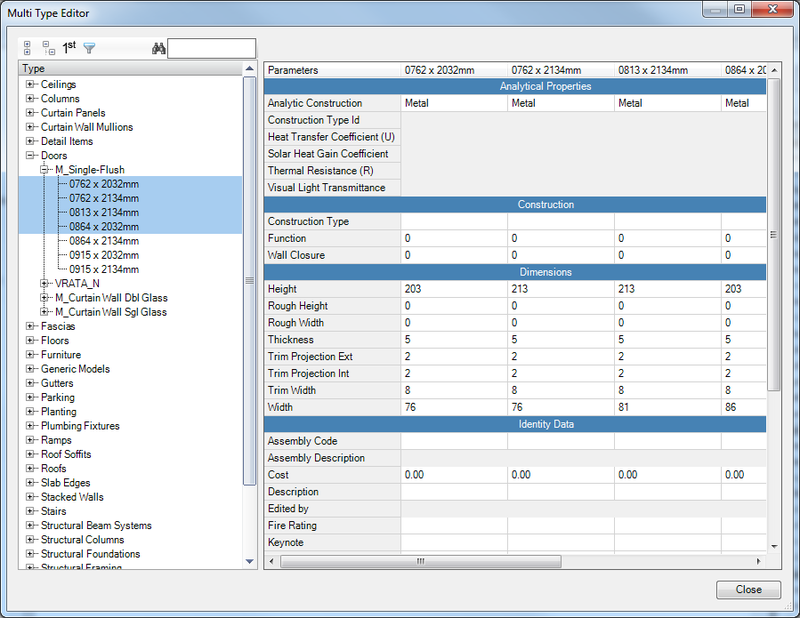 The user can choose one, multiple or all families and import them into the current project. 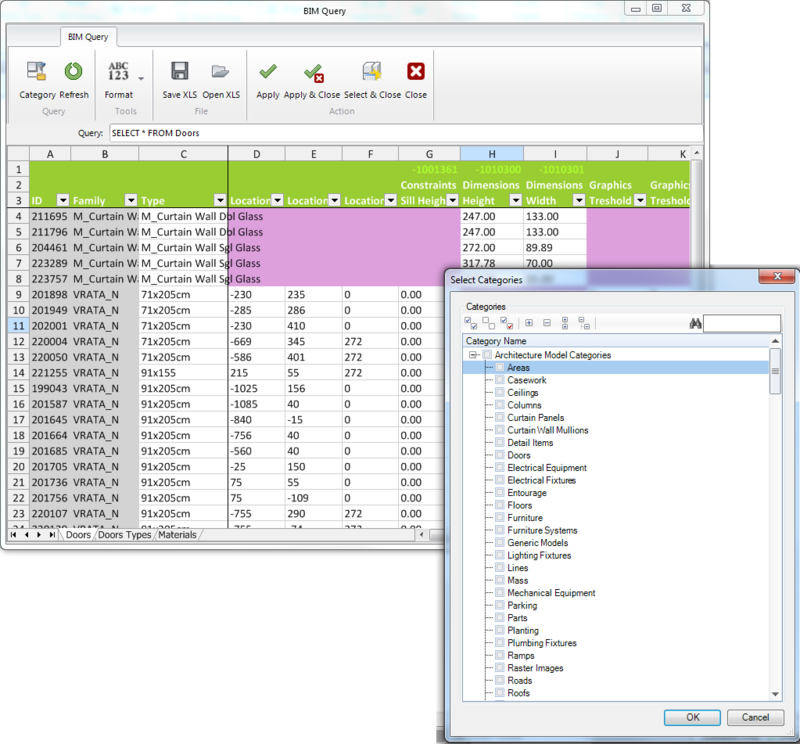 With Export the user can export families into a personal library on their computer. 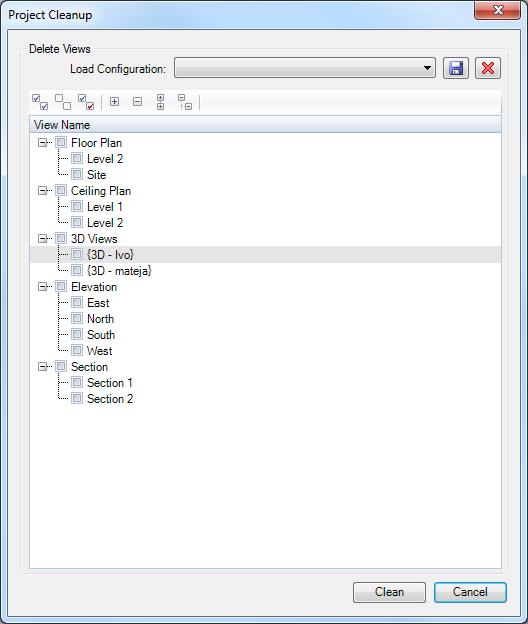 The user can choose one, multiple or all families and export them from the current project. 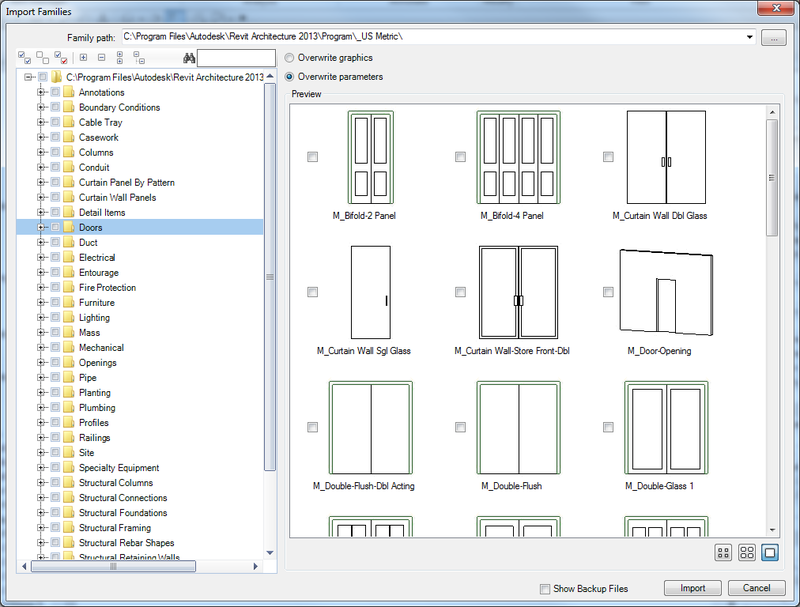 The Edit Material tool enables the user to edit all materials in a project. 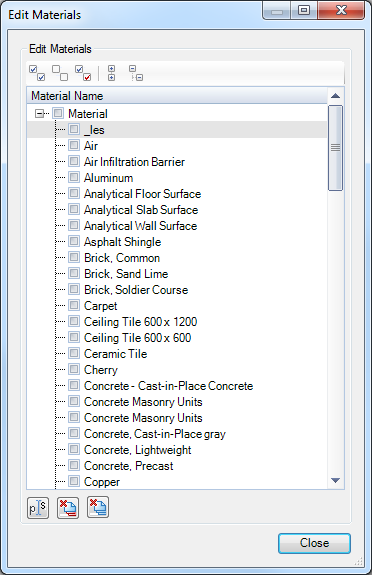 User can change the name, delete all unused or delete selected materials. 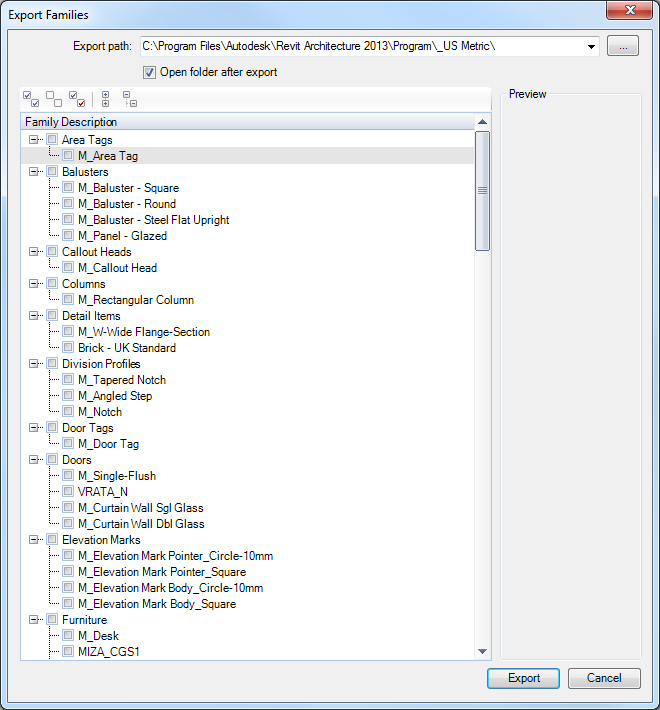 The Project Cleanup tool provides the ability to create a lightweight file that contains only the views pertinent to the specified discipline. 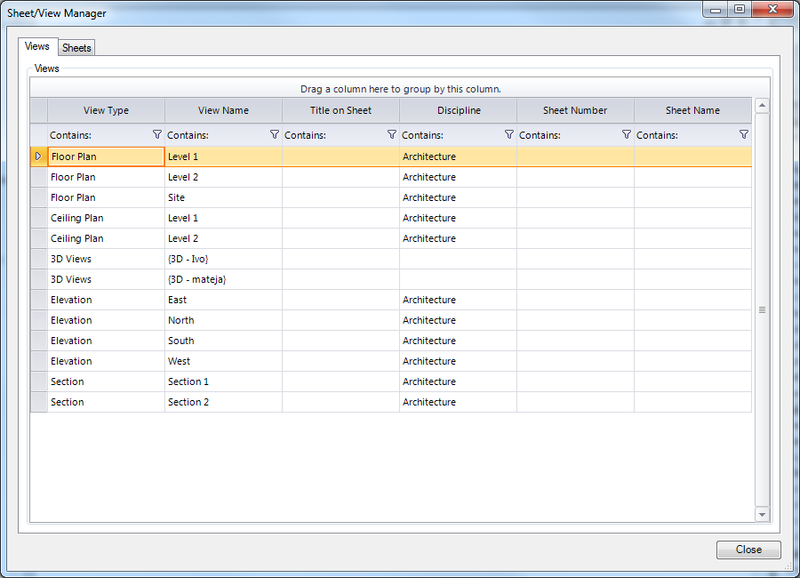 Use the tool to selectively delete views from the project and then save the view configuration to use again later.